….professional, trained, friendly and helpful. 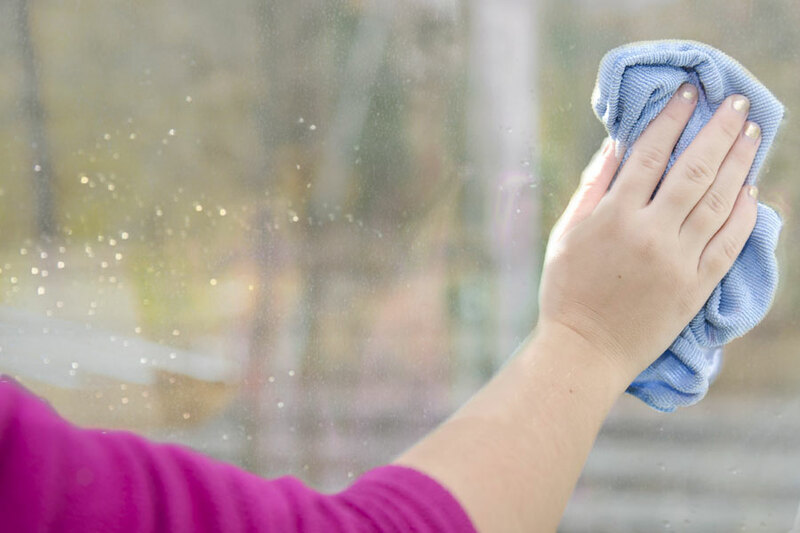 Based in Northwich, Cheshire, Puremaison provide reliable, top quality, professional cleaning services throughout the North West. 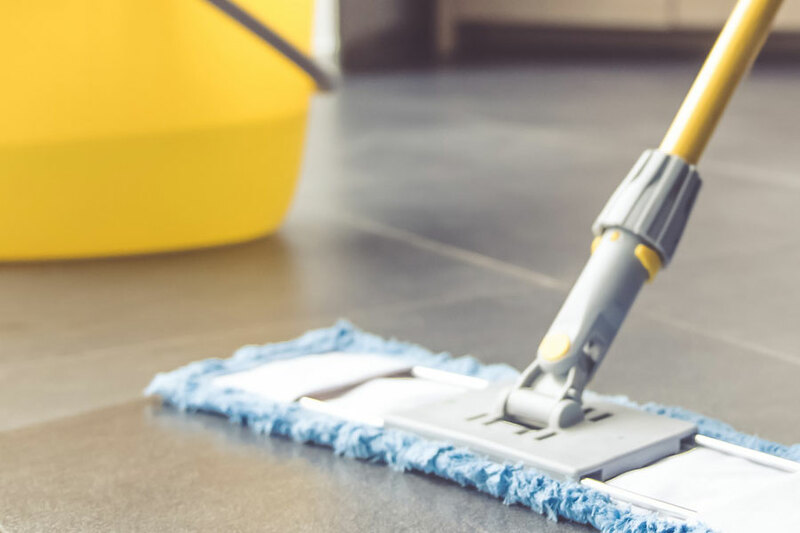 We employ a dedicated and long standing team of cleaners and support staff, and we pride ourselves on providing a flexible and responsive service to our hundreds of domestic and commercial clients. All our team members are police and background checked, and when looking after our customers, they have the full support and supervision of our head office who are always available to deal with anything out of the ordinary so that every job runs smoothly, every day. 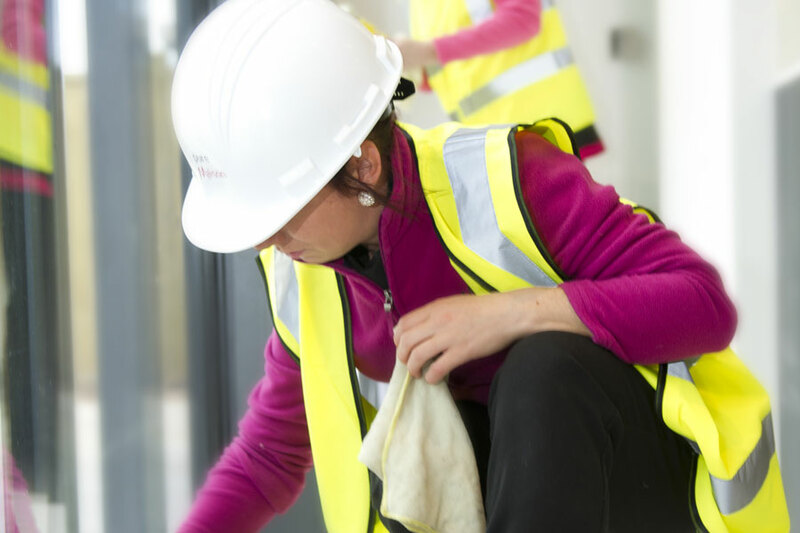 We’re a premium cleaning service giving top quality results, and we offer great value for money. 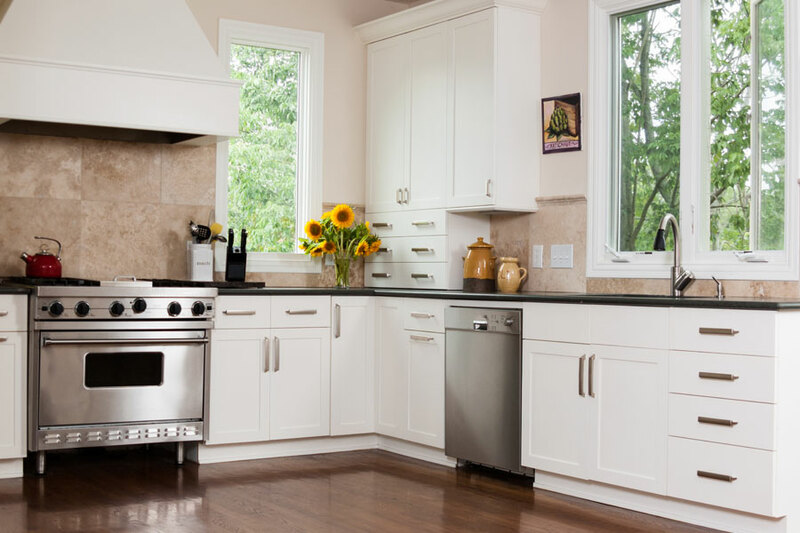 Our work is efficient, reliable, flexible and guaranteed. We operate throughout Cheshire and the North West, including Warrington, Chester, Northwich, Altrincham, Wilmslow, Knutsford, Frodsham, Hale, Lymm, Alderley Edge, Winsford, Tarporley, Middlewich, Holmes Chapel, Stretton, Bowden, Prestbury, Kingsley, Mere, Kelsall, Hartford, Appleton, Cuddington, Tattenhall, Davenham and Sandiway.